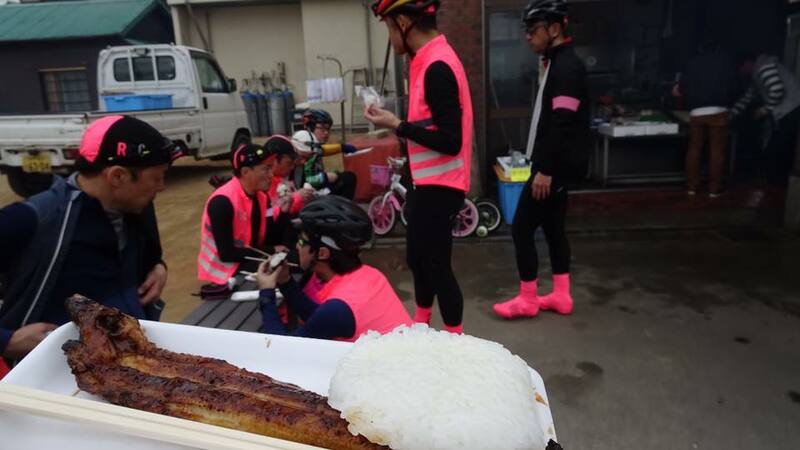 One of the BEST Unique Food in AWAJI Island is "ANAGO Sumibiyaki (BBQ Grilled Conger Eel)" that produced just beside of Island Circled main Road. Most famous Shop is, "UOMASU", Fish supplier, founded long time ago. The place is just opposite side of CIRCOLO, East coast. Due of HEAVY Smoke and Smell, you can't miss the shop. 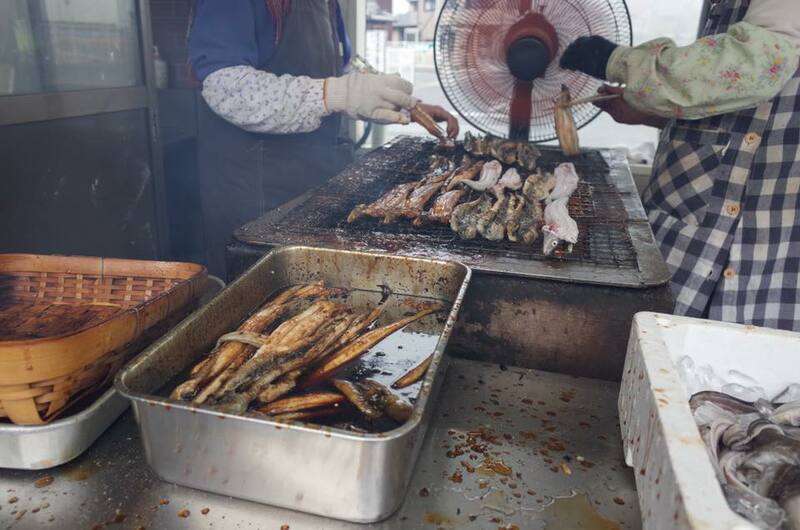 Anyway, you can purchase each Char Grilled Conger Eel, as whole as shown on the phot. Purchase one of it, and bring it Small Park, beside of the Fishing Port opposite to the Fish shop. For your Road Bike Rental in Awaji Island, pls contact with following our web.